One of my good sisters at church first introduced this little magical box to me last year while we were discussing/doing another unrelated project. She explained that is was a cutting machine that was able to cut through many different materials and that you had the capability to create and cut with the software making just about anything you can think of. At first the cricut was just a passing conversation in my mind, but by Christmas I was seeing so many different projects that it had created or had the potential to make and was adding it to my list of things to get! 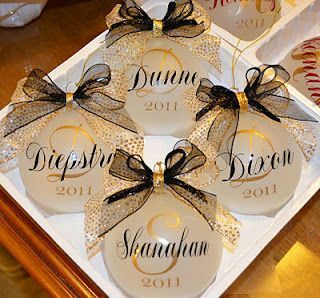 My hubby ended up pulling a one, two on me and the Cricut Explore Air gold was sitting under the tree on Christmas morning :) It was about a month before I actually got to open it up but once I did...... It was ON. Pretty neat, huh? I've done just a few projects so far since I'm still learning how to use my machine but I aspire to do soooooo much more..... and I can't wait! I wanted to be sure to extend the opportunity for you all to shop with me through my online store. 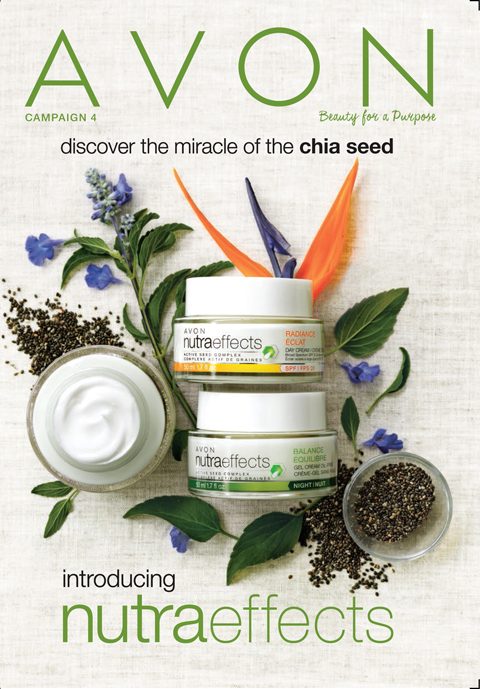 We are currently in Campaign 4 and have just released a new skin care line called Nutraeffects, please check it out! We also have a new hot fragrance out, Little Red Dress, that is perfect for Valentine's. Free full sized shower gel and body lotion with purchase of perfume! I DO mail out samples so don't hesitate to ask me to send you something you want to try/smell. Are you interested in selling Avon? 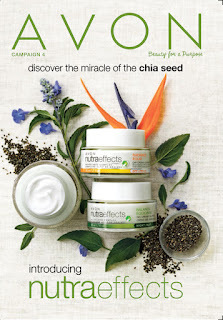 Avon is the place where you have the opportunity to earn up to $1000 in 90 days with their kickstart program!! For more details and to sign up as a Rep click here. 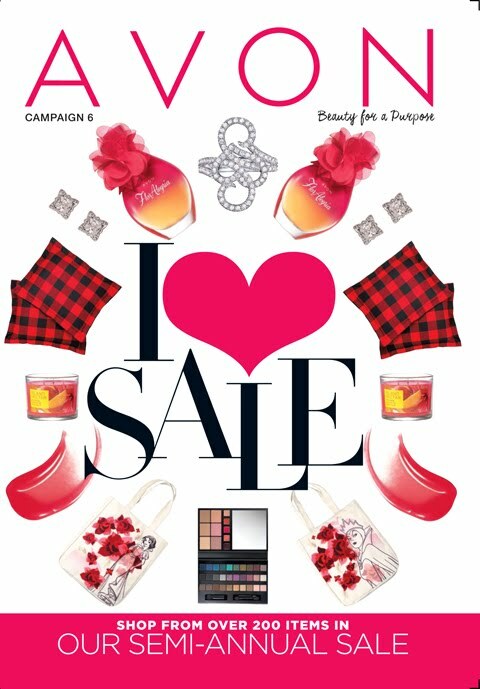 I love Avon, and I hope you shop and find something you'll end up loving too! What's going on witcha on this Glorious Sunday? Is it still f-f-f-freezing where you are? I know most of America caught that cold front that came though over the last few days. Out here in my part of TX we woke up to 25° weather with a high of 50 today, with plenty of sunshine! I mean, the sun isn't breaking up this cold but at least it's pretty out lol. No real plans for us today, just a bunch of chill time. I'll probably watch my little one terrorize the front room for a while (he's currently rebooting his energy through naptime as I type this) and attempt to redirect his attention to something that doesn't involve pulling all of the movies off the shelves or running like a crazed piglet with a crayon in his hand rerouting relentlessly towards our light grey couch every 10 seconds..... wish me luck. What are you doing today? How has your day been so far? I want to know..... comment below so we can chat! During the time I was posting, I had just finished nursing school [again] and developed a bad case of writers block. Really could've been that my brain was exhausted at this point due to schooling back to back like I did. Then we got pregnant. After that, I think pregnancy brain kicked in real heavy and my mind was constantly consumed with everything else all the time to where at some point I forgot my login and password. Not to mention being a first time mom consumes your entire being.....for a long while. Very long while. So, yeah. That's the background of why I've been a distant memory all this time. By chance, someone commented on an old post and all my memory came flooding back like a concert flashback lol for this I am thankful!! Oh my goodness there is so much to talk about.... but for now I will leave you with this post to let ya'll know out there that I'm back at it!! The year has started off pretty good for us... lots of plans in the works for 2015. It's been a struggle trying to decide on items to decorate the house with and really I have been just one tired lady lately.....When I'm not working, I'm glued to either my bed or the couch. But I guess that's to be expected when you are EXPECTING. I don't have any postworthy belly shots yet, but they will soon be coming! I had started working out by doing prenatal yoga and going to the gym, but I hadn't been keeping up with it. Surely don't want that to come back and bite me so I need to find somebody's energy to start back up again. That's pretty much all I've been up to lately. What about ya'll?